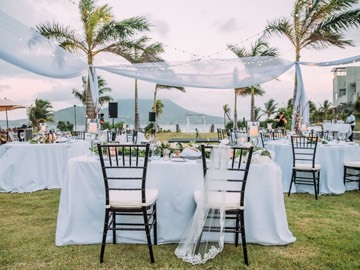 We are proud to offer our wide selection of island-based wedding planners who will help you plan your special day down to every last detail. 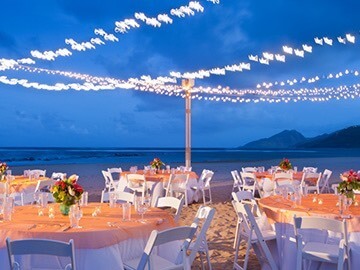 Destination Solutions has established relationships with the leading local service providers on St. Kitts, Nevis - thus combining experience, local expertise, and highest levels of integrity, quality, detail, value and reliability which enables us to provide and deliver to our clients well organized programs. 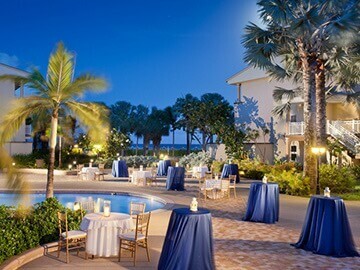 As your Destination Management Company (DMC) partner, we look forward to working with you to ensure unique program opportunities for your guests. 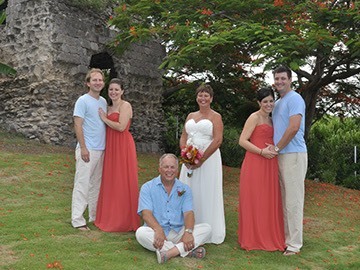 Dreamy Weddings & Tours caters to your every need. 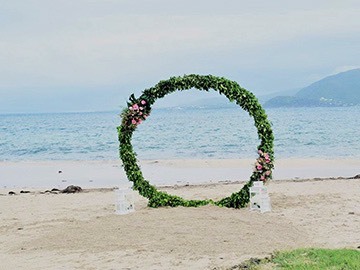 They can prearrange everything from accommodations, ceremony, reception, food, flowers, music, make up artist, hairdressing and photography. 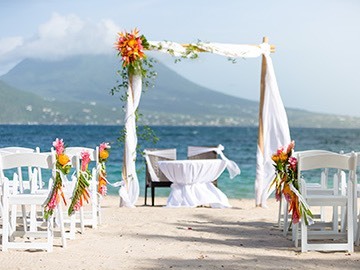 Whatever your dream wedding, they pride themselves on making it a reality, adding that personal touch to make you feel at home. 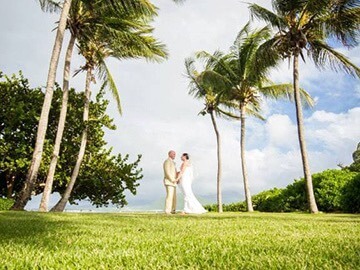 The natural beauty of our island provides many breathtaking backdrops for your special day, and the wedding coordinators at Kantours will help you realize your dream of a romantic tropical wedding in paradise. 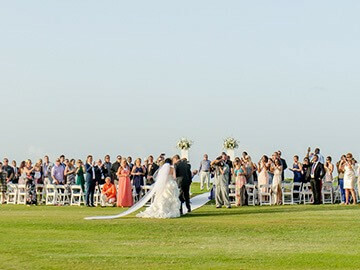 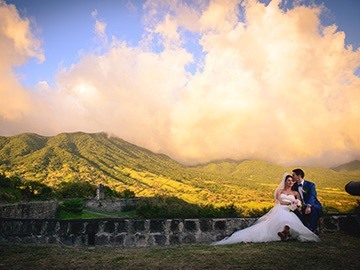 They'll arrange for you to say your vows at one of the island's many scenic or historical locations. 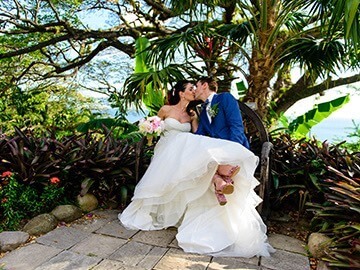 858 FRIGATE BAY ROAD FRIGATE BAY. 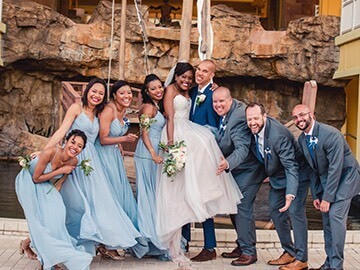 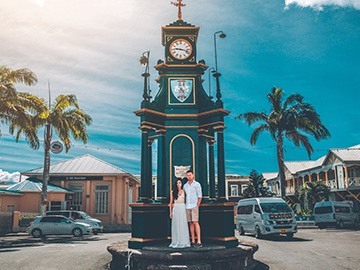 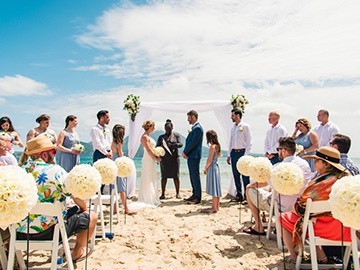 Features and services at St. Kitts Marriott Resort include an on-site certified wedding planner and numerous wedding locations around the property. 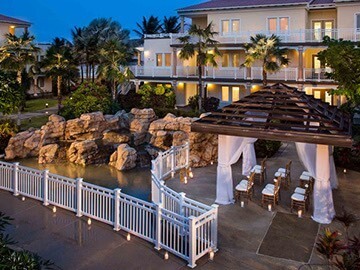 With 38,000 square feet of indoor/outdoor meeting space, the St. Kitts Marriott & Royal Beach Casino is the perfect location for your event. 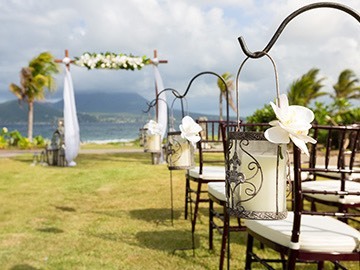 Take your nuptial fantasy to a new level with Flamboyant's wedding and honeymoon coordination services. 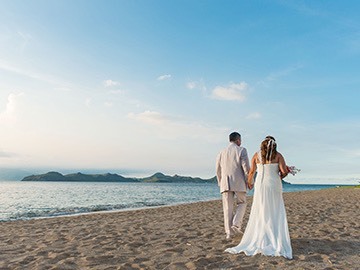 With their help you'll become one on a charming Victorian manor, an exotic beach, an historic fort or in a more traditional setting of your choosing. 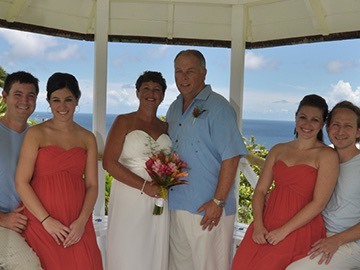 Whatever your choice, they can make that day a lifetime memory. 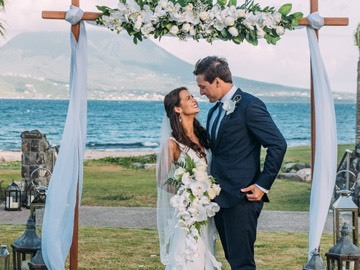 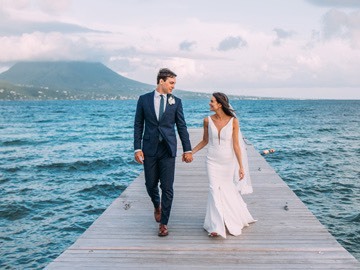 As refreshing as the ocean breeze, as stunning as nearby Nevis Peak — weddings at this beachfront resort are sure to impress. 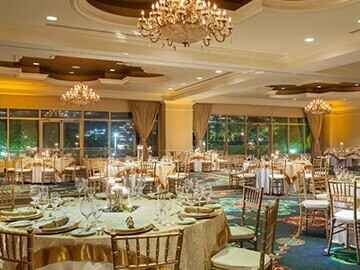 A dedicated event planning team will help coordinate every aspect of your ceremony, from views to décor. 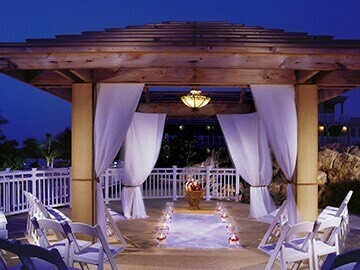 And with an impressive pair of packages to choose from, you and yours can get more out of your special day.